Editor's Comment: We are fortunate to have Sue Barnes, a leader in the infection control & prevention community, on the Prescient Surgical advisory board. She is a tireless advocate for standardization of best practices in infection prevention and is a strong supporter of testing and evaluating emerging technologies to prevent surgical site infection. She created the groundbreaking concept of “Plus Measures” to aid the drive to zero-preventable infections while serving as the national corporate director of IP at Kaiser Permanente. 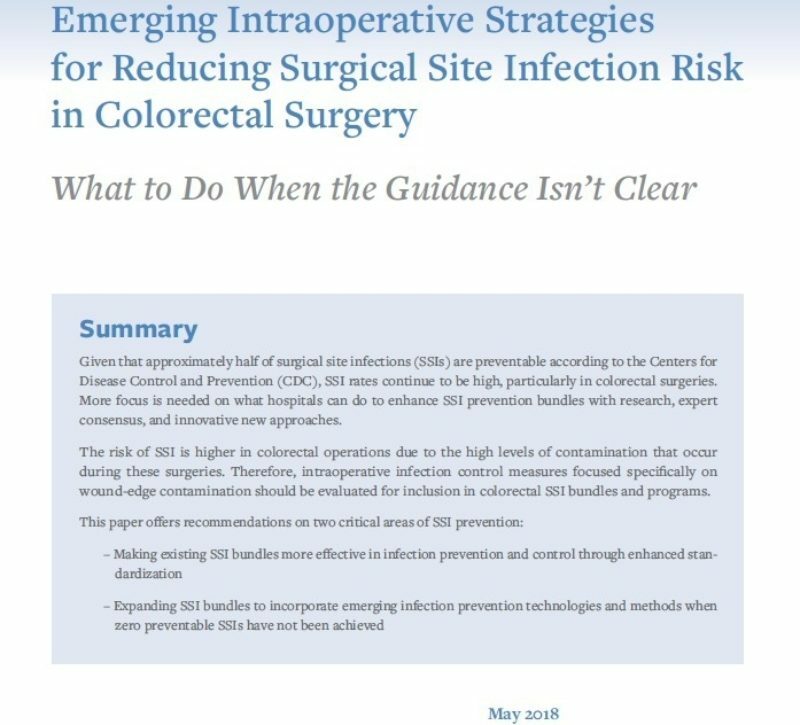 Her recent white paper, “Emerging Intraoperative Strategies for Reducing Surgical Site Infection in Colorectal Surgery,” examines the latest Plus Measures for colorectal surgery, which has higher rates of infection and is often the key culprit behind rising surgical site infection rates. “Plus Measures” is the term I use to describe infection prevention practices and products that are supported by evidence that is less robust than category 1 but can be considered when there is no associated risk to the patient, and zero infections has not been achieved. The list of effective products and practices is constantly evolving, as is the supporting evidence, so keeping a repository of all of the information in one location is helpful to me, which is what I term the Plus Measures Toolkit. This is a document organized by the primary categories of healthcare associated infection and includes the most current Plus Measures and the supporting evidence for each. It is available here for anyone to access on my website.The ultimate goal is zero preventable infections, and leveraging “Plus Measures” can help us get there. It is critical to assess peer reviewed studies on an ongoing basis, to keep pace with the most effective emerging products and practices (Plus Measures) for reducing infection risk. There are also valuable sources of information outside of what you will find in PubMed. A general Google search can be particularly helpful in finding relevant articles in trade journals, anecdotal information, expert interviews, before and after studies, and other useful information that is not necessarily published in peer-reviewed literature. I find that the traditional evidence triangle is extremely useful in assessing the quality of evidence. There’s also the more recently developed continuum of evidence efficacy, which is a tool that clarifies and defines standards of the best available research evidence to help determine whether that particular evidence could be used to support introducing a new practice or product. It is also important to determine whether the prevention measure you are evaluating is priced appropriately for the hospital or health system and is not associated with any increased risk of patient harm. Within the infection prevention community there is a great willingness to share expertise and best practices. Building a network of these experts, that have experience with new and emerging technologies, is invaluable. There are specific experts that I turn to when I have questions regarding SSI prevention, vascular access, environmental disinfection, and other topics. I’ve met them at conferences, been referred to them by colleagues, and found them in medical and trade journals. 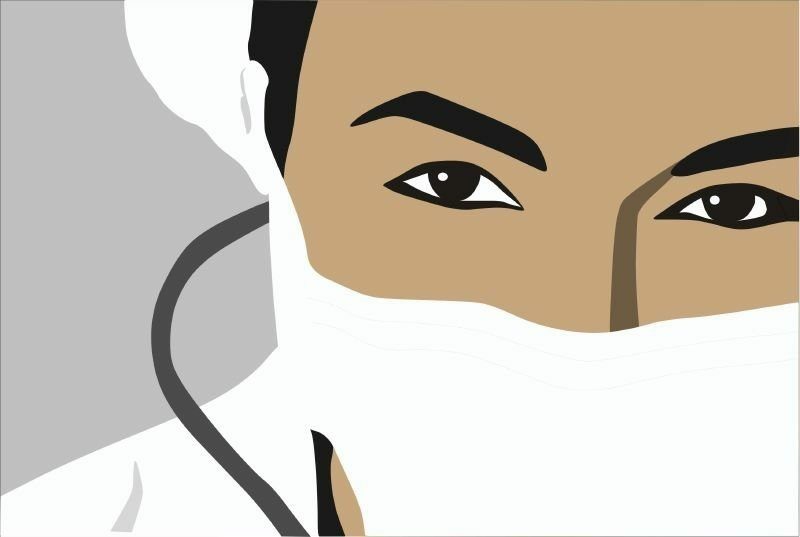 For increasing my understanding of surgical site infection prevention, I have received invaluable information directly from surgeons who have been most willing to share their expert opinion. The surgeon perspective is especially important when gauging the potential uptake of an innovation in the realm of SSI prevention, or understanding how and where infection risk is associated with specific surgical procedures. In my experience, industry partners have always been exceedingly helpful in providing evidence and information about product innovations. Most industry partners, offering products that support infection prevention, have done extensive in vitro and sometimes in vivo studies. They also typically have scientists and engineers on staff, who are willing to provide information and guidance. And of course, they share our mission of improving patient safety. Often, industry partners can provide good quality unpublished research that can be used to help determine whether or not to introduce a certain innovation and can help determine the cost of that innovation for a hospital or hospital system. I find that if I’m wondering about how to solve a problem, chances are others are wondering too and may have already solved the problem. I use Listservs such as APIC IP Talk to pose questions. I also consult with my national, corporate and system level infection prevention director network. Another wonderful resource is my local APIC chapter. Finally, I try to always remember that although there is significant clinical information online, in journals and at conferences, the perspective of a front-line clinician relative to the practical aspects of a particular infection prevention product or practice is essential in determining the true value it offers. Click on the link to download her whitepaper “Emerging Intraoperative Strategies for Reducing Surgical Site Infection in Colorectal Surgery".